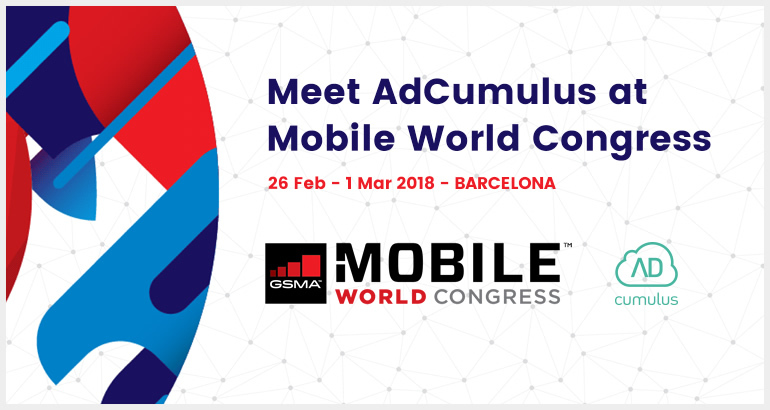 AdCumulus at Mobile World Congress: schedule your meeting today! Our reps will be eager to answer all your questions at Mobile World Congress 2018! Book a meeting and get a free 1:1 consultation with our representative, no strings attached. See you soon! 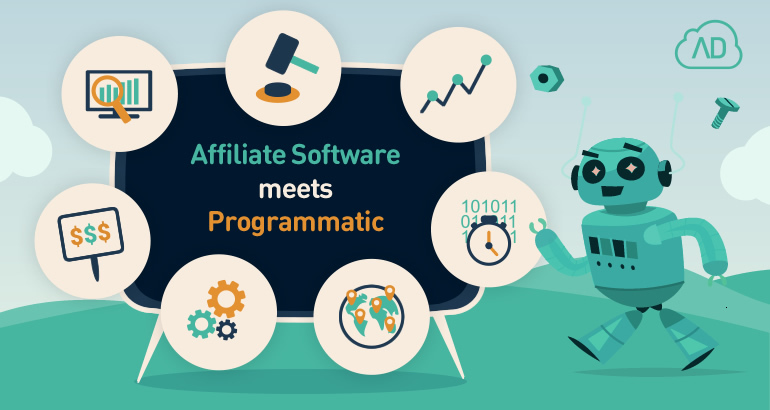 We are proud to present Affiliate Software with DSP integration! You can now use the same familiar interface of your tracker to directly connect to sellers worldwide using the latest programmatic technology. Buying traffic has just become easier than ever! Off to a great start in 2018 with the best affiliate marketing software! 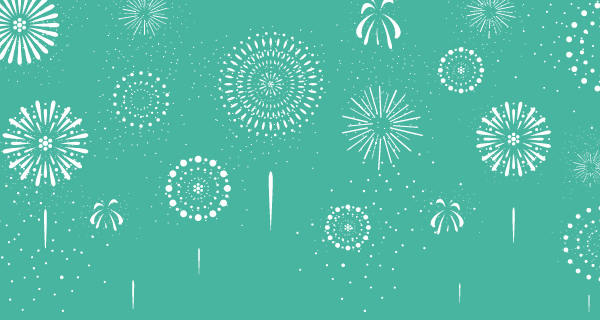 This year is almost over and it's time to start making plans for the next one! Therefore, we have a special holiday offer for the readers of our blog that can help you ensure a great business start in 2017. Take a peek and find out more! We’re heading to Affiliate Summit in Las Vegas, meet us there? 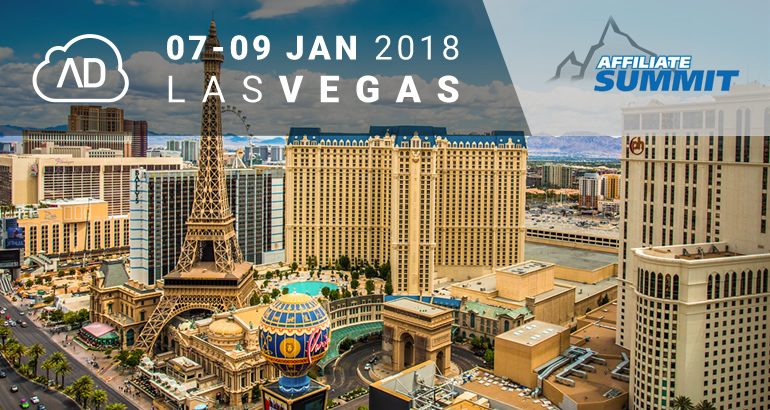 If you’re attending the Affiliate Summit in Las Vegas this January, make sure to schedule a one-to-one with our team. We are cooking up something new in our AdCumulus laboratory, and you’ll be able to find out about it first hand at the Summit. We've all heard it - programmatic advertising is a huge hit. But what makes it so popular? 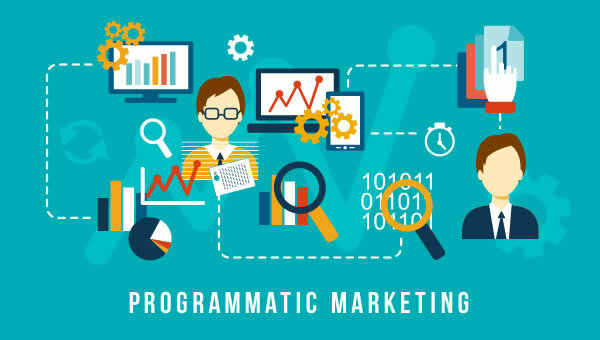 Check out 10 good reasons why you should consider programmatic - it might turn out to be the crucial missing piece in your marketing strategy. We're making the case for why programmatic is the future of advertising. Read how both advertisers and publishers benefit from this recent revolution that transformed the industry. 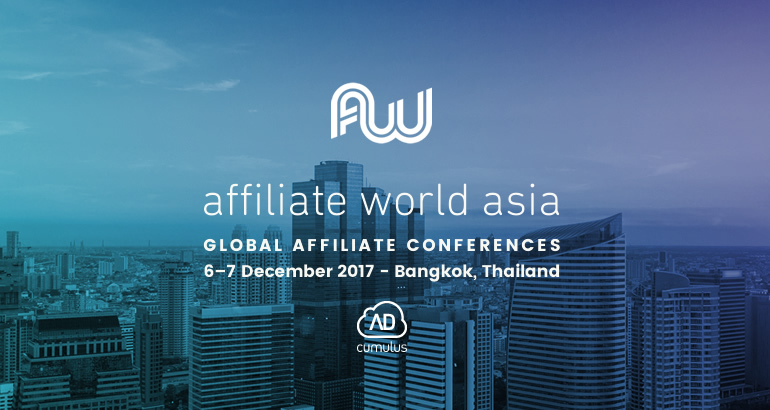 AdCumulus is attending Affiliate World Asia! See you there? AdCumulus is attending Affiliate World Asia 2017! Meet us there, find out what we've prepared for you in 2017, and start the new year with success. We are in the final quarter of the year or Q4, also known as the holiday season in the retail sector. 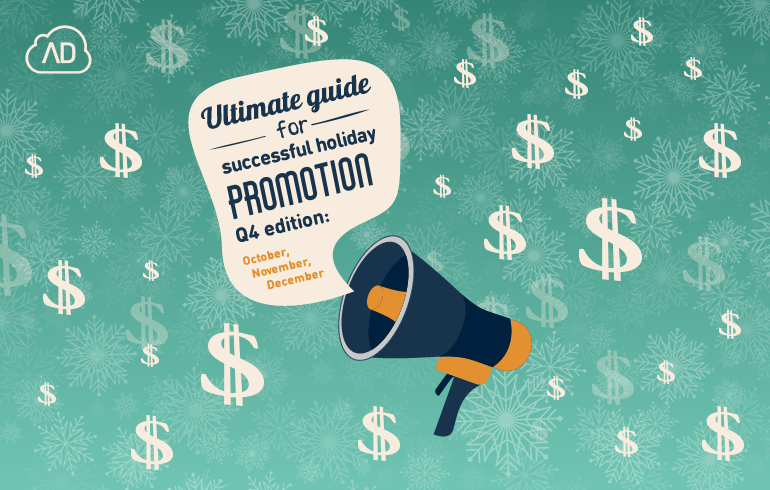 What better moment to discuss the importance of holiday promotion for businesses looking to maximize their profit at the end of the year? Get reading ASAP. Meet AdCumulus at dmexco 2017! 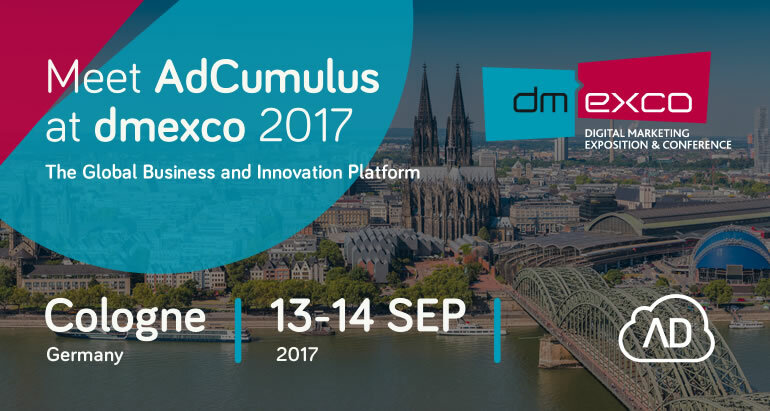 Adcumulus is attending dmexco 2017 in Cologne, September 13 & 14, 2017. Schedule a meeting with out team and get a free 1:1 consultation! If you want to build marketing strategies that work, you need data. The newest member of the AdCumulus family was built to help you make profitable business decisions based on data. 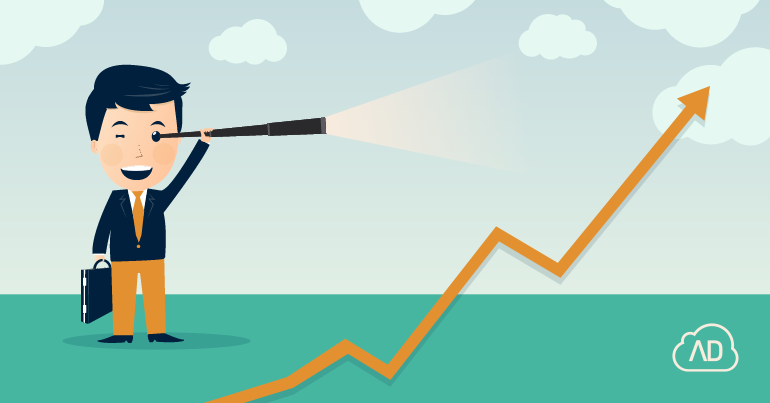 Meet AdInvestigate – the missing puzzle in your marketing strategy!